Regional Energy Efficiency Program Participants: Pay now for your EnerGuide Home Evaluation! The Regional Energy Efficiency Program is offering a $285 subsidy to participants for the pre-evaluation. This reduces the price from $450.00 to $165.00. FortisBC and BC Hydro offer a $300.00 rebate to those customers who complete both evaluations. 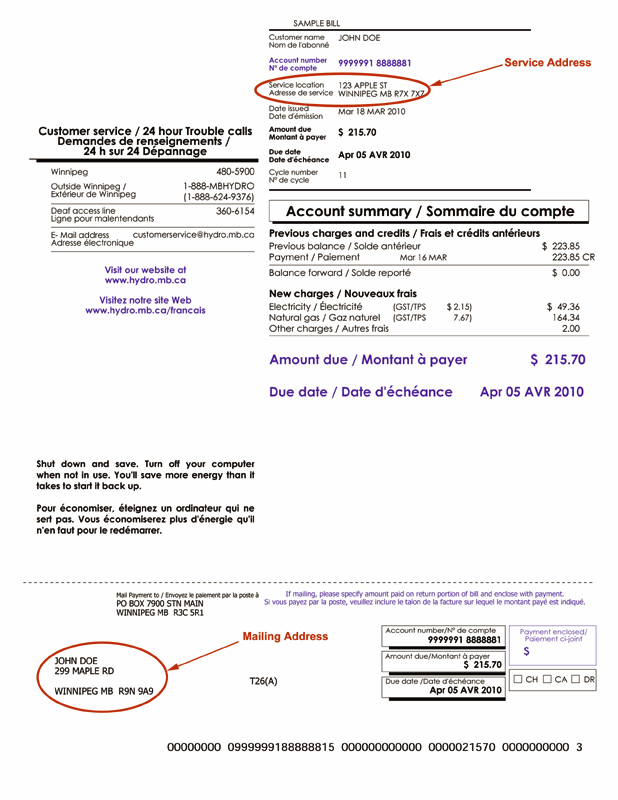 This rebate can be accessed through EfficiencyBC after the evaluations are complete.